Rick Dubose - Help, My People Don’t Know the Bible! Donna Barrett - How Should the Church Engage with Global Missions? Jon Catron & Ryan Horn– We Don’t Do Sunday School… Now What? Beth Backes - Ready, Set, Lead: Creating community-based leadership development for women in ministry. Influence Conference is an event that will inspire and equip church leaders through main stage keynote speakers and practical breakout sessions featuring leading ministry practitioners. Amy is a Personal Leadership Coach and Trainer who helps ministry professionals propel great ideas into real action. She uses intentional coaching conversations to help people to connect (or reconnect!) with life passion, navigate crucial conversations, discover clarity in decision making, and redefine identity and purpose during life transitions. In addition to coaching clients during weekly coaching sessions, she also serves as the Coaching Facilitator for the Northwest Ministry Network (WA and Northern ID), as an internal coach with Assemblies of God World Missions, and as an active member of the National Task Force for AG Coaching. 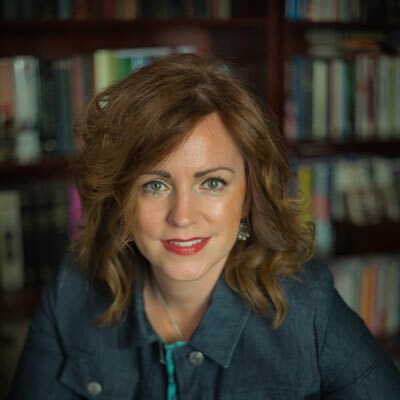 Amy holds a Master’s Degree in Professional Coaching from Assemblies of God Theological Seminary and is an ordained Assemblies of God minister. The most important part of Amy’s life is loving and being loved by Jesus Christ. Her husband and children are gifts from God that she treasures with all of her heart. Her greatest goal is to love them well and to set an example of a life lived with love, purpose, hope, and joy. She lives in Belfair, Washington and serves with her husband at The Bridge Church. Beth and her husband were urban church planters in Minneapolis, Harlem, NY, and south Seattle for over a decade. 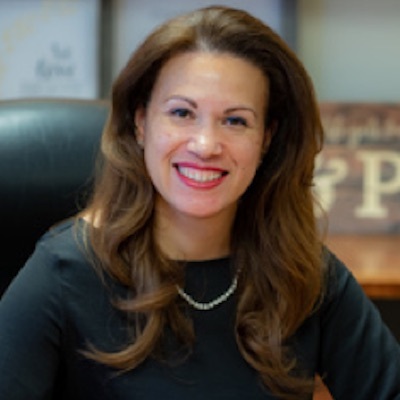 She currently serves as the Director of Pastoral Care and Credentialing at the Northwest Ministry Network and is the facilitator of the Network of Women Ministers. 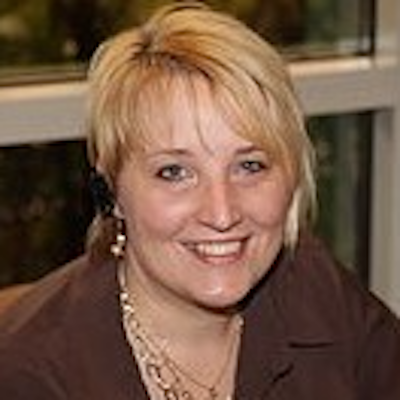 Beth has her Master’s degree from Northwest University and is currently working on a doctorate at Seattle University. She lives in Snoqualmie, Washington with her husband, 2 children and 1 fluffy dog. In her free time Beth enjoys kayaking, eating chocolate and taking naps. 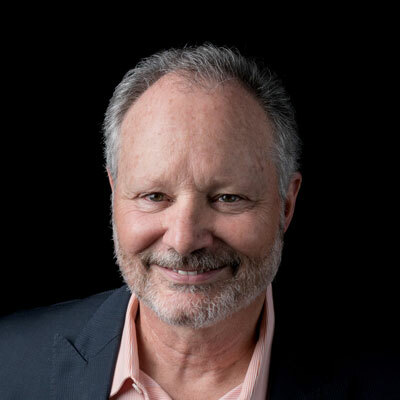 Dr. Bill Ellis is a PCC certified coach with the International Coach Federation, and a certified Leadership and Talent Management Coach and Leadership Assessment Coach. 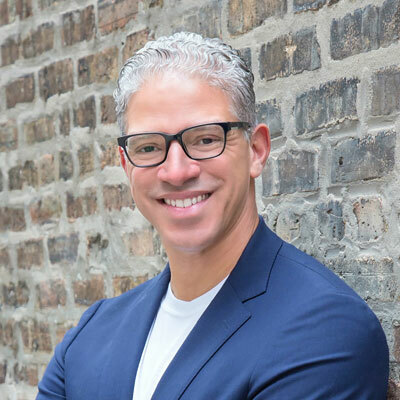 He specializes in coaching teams and leaders in strategic planning, transitional and transformational change, and maximizing one’s personal potential and fulfillment. Bill’s doctoral program focused on professional leadership coaching with an emphasis on team coaching. He is also the founding and Lead Pastor of Riverside Community Church, a multi-site church in Pittsburgh. He and his wife Teresa have two adult daughters. 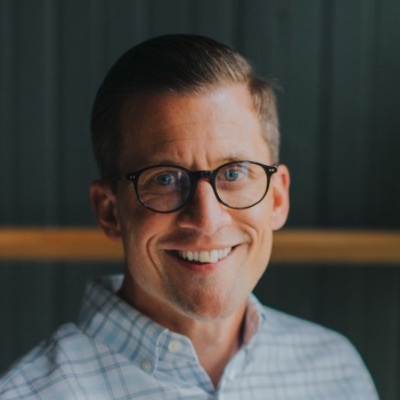 Chris Beard has served as Lead Pastor of Peoples Church in Cincinnati since 2001, and served on staff since 1992. Chris graduated from Evangel University in 1989 with a B.A. in Biblical Studies and in 1992 received an M.A. in Christian Doctrine and History from Regent University. He and his wife Jan have three adult children. After a short assignment in international missions, God directed him to Peoples Church with the challenge of building church like heaven on earth. Inspired by John 17:20 - 23 and Revelation 7:9, the deacon board and staff united in support of this vision God placed in Chris’ heart: becoming a "Racially reconciling, generational rich, life-giving church, flourishing in the heart of Cincinnati." 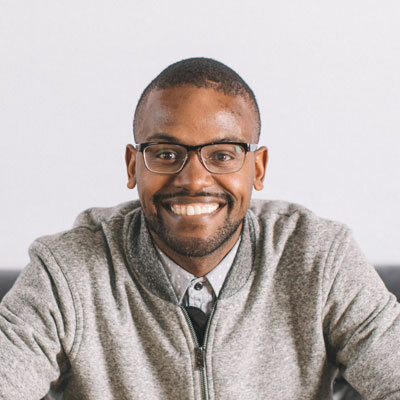 It is Chris’ desire to see historical wounds and disparities between African Americans and Euro descent believers healed within and through the American church, and to provide intentional inclusion of other nations so that those not yet in Christ will come to see and know Jesus for who He is: the Son of the Living God, Savior and Lord, Redeemer and Restorer. E. Scott Martin, Senior National Director of Chi Alpha Campus Ministries, and Crystal Martin, Cross-Cultural Missions Director of Chi Alpha Campus Ministries, National Director of the Network of Women Ministers, and Associate Pastor at Central Assembly of God (Springfield, Missouri), have led as a ministry team for over 20 years. Much of their ministry has been led in a co-leadership capacity, including serving as the co-architects of The World Missions Summit, and more recently they have moved into separate ministry roles. Their wealth of experience in developing healthy, thriving ministry endeavors, and at the same time a healthy marriage and healthy family, will breathe life into both veteran and newly emerging ministry couples who lead together in varying capacities. As the newly appointed National Director of the Assemblies of God Christian Education and Discipleship Department, Rev. Elly Marroquin desires to see an intergenerational, Spirit-empowered church demonstrating a growing knowledge of God’s word. During her session, you will hear about discipleship’s important role outside of the four church walls and its impact on our communities. Having been saved in an AG church while attending a girls ministry meeting, Elly understands the importance of discipleship and the knowledge of God’s word. Until recently, her and her husband Sergio pastored Prince of Peace Church in Garfield, NJ which they planted in 2000. Elly has two master’s degrees in Bilingual Education and Educational Leadership. Prior to her appointment, Elly served as the Spanish Eastern Director of Christian Education where she oversaw 491 churches in 17 states and 80 schools of ministry. She currently serves on the board at the University of Valley Forge. Sergio and Elly have two wonderful daughters: Emmy and Carolynn. 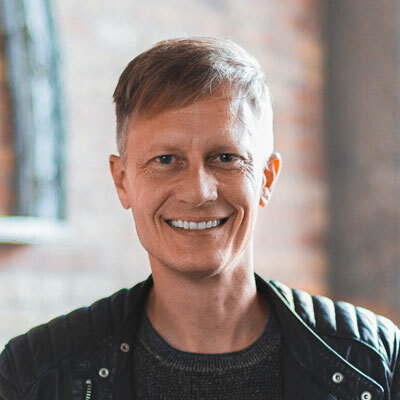 Greg Ford is the Lead Pastor at One Church, a progressive, fast-growing church in Columbus, Ohio. 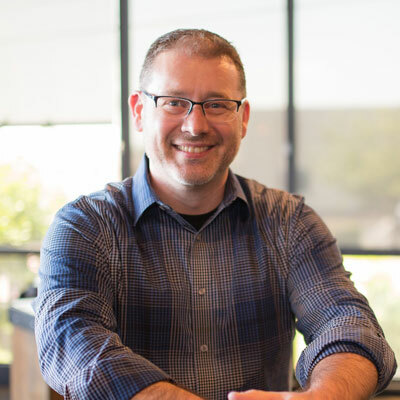 Well known for his high energy, visionary leadership, and innovative thinking, Greg’s passion is to develop Christ-centered, people-focused churches that transform communities. In 2011, One Church received national recognition as the “New Church Plant of the Year” by the Church Multiplication Network and was recognized by Charisma Magazine as one of the fasting growing churches in America. 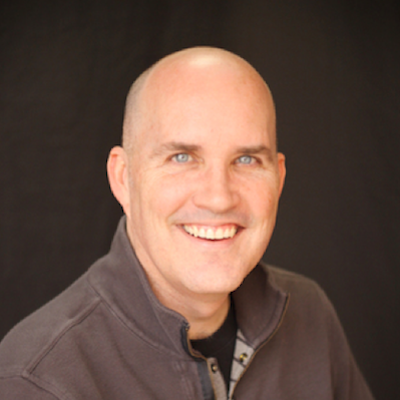 Greg is a member of the CMN Lead Team and sought after national speaker. He and his wife Shaylyn have three children, Ella, Hudson, & Miles. 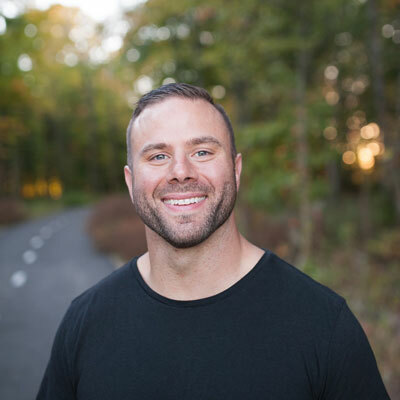 Heath Adamson is an emerging author and serves as Chief of Staff at the relief organization, Convoy of Hope (www.convoyofhope.org). He also leads feedONE (www.feedone.org), a team of people committed to fight poverty and hunger for children and families in need. With growing global influence, he serves as the Global Chairman for the World Assemblies of God Fellowship Next-Generation Commission, a community of over 360,000 churches. 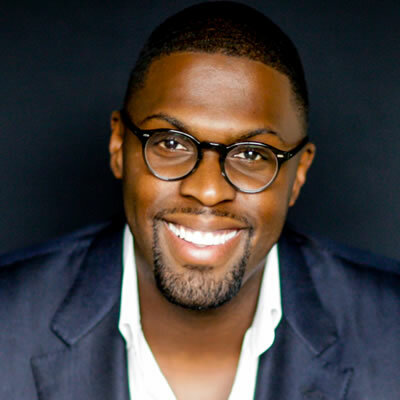 He also co-chairs Empowered21’s Next Generation Network. Heath is finishing his PhD work at the University of London. He frequently speaks nationally and internationally at conferences, universities, churches, and music festivals. Heath is married to Ali and they live in the Ozarks with their two daughters Leighton and Dallon. 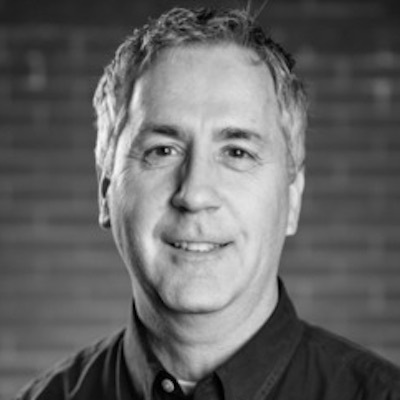 Jeff Leake has served as the Lead Pastor of Allison Park Church in Pi]sburgh, PA for more than 25 years. He is an author of five books, including Power for Life, which explores why every believer needs to be bapNzed in the Holy Spirit. Jeff has helped to parent 30 new churches over the last twenty years, and many of these churches have reproduced to create a movement of well over 100 new churches. He and his wife, Melodie, have been married for 30 years and have five children. 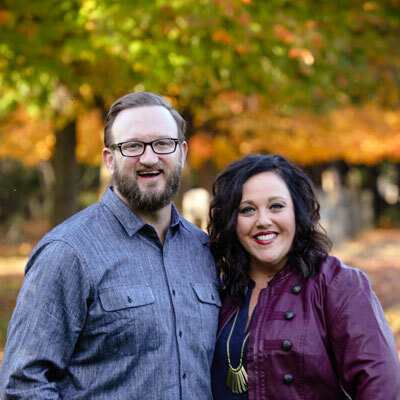 Jim & Jennifer Wilkes are the Lead Pastors of Journey Community Church in Cleveland, Ohio. Journey is a fast growing, innovative and multisite church. It is a multi-cultural and multi-generational church known for its outreaches outside the four walls of its buildings. 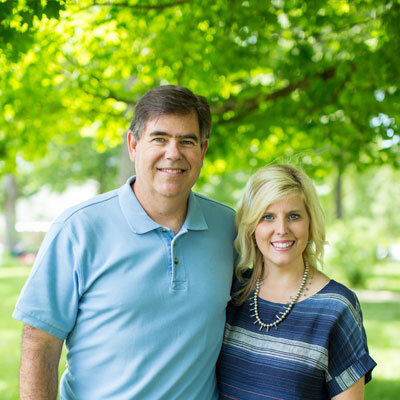 Jim & Jennifer have a deep passion to train, equip and release believers in places of leadership. Jim serves on the Church Multiplication Network lead team. He is a graduate of Southeastern University and AGTS. Jim and Jennifer have been married for 18 years and have 2 children. Josh graduated from Evangel University with a degree in communication studies. 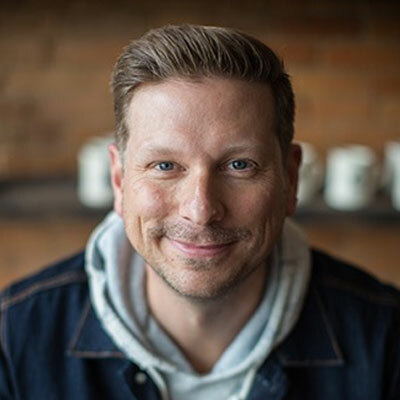 After pursuing a career in broadcasting, Josh became a youth pastor in 2001 and has served in Brussels, Belgium; Seattle, Washington; and Michigan. His youth ministry at Mount Hope Church in Lansing, Michigan was nationally ranked in the Top 10 for Speed the Light giving. 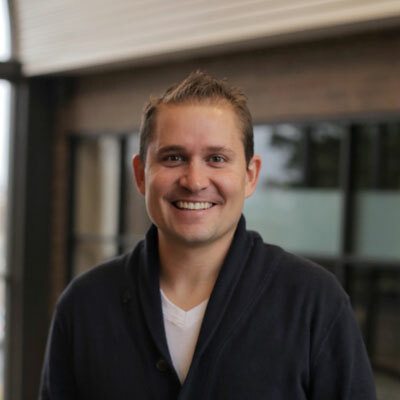 Justin is an ordained pastor with the Assemblies of God and serves as the Missions Pastor at River Valley Church. He is a graduate of Southwestern Assemblies of God University and has a Master’s Degree in Global Studies from Fuller Seminary. He has personally participated in missions work in over 60 countries and has a deep passion for the unreached. Over the past 12 years, he has help River Valley grow into one of the leading missions giving and sending church in America, which supports over 300 missionaries and has a vision to raise up 500 long-term missionaries. Additionally, River Valley, sends out a short-term team somewhere in the world nearly every week and gives away millions of dollars every year. Justin is married, has three young kids and enjoys competing in triathlons in his spare time. 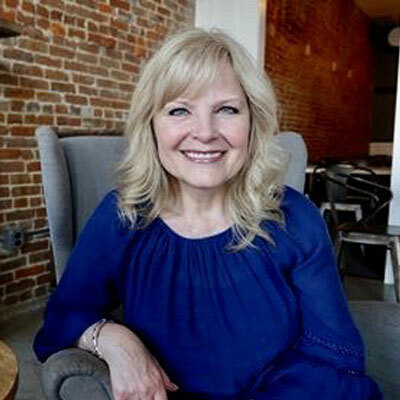 Kay served more than twenty years in pastoral ministry with her husband, Jim, eight years in district ministry to women, and in 2016, was appointed as the National Women’s Ministries Director for the Assemblies of God. She is passionate about the Word of God, spending time with Jesus, influencing anyone she can to pursue a deeper walk with Him, and devouring great books that make her heart ache for more. Kay and Jim have been married more than 37 years, and their greatest joy is their family of four children (their son and daughter and their spouses), and five incredible grandkids. Mark Entzminger knows the church of today needs to be ready to minister to children and families from different cultures and backgrounds. His session will feature children's leaders with experience in various settings who are leading effective multi-cultural children's ministries. 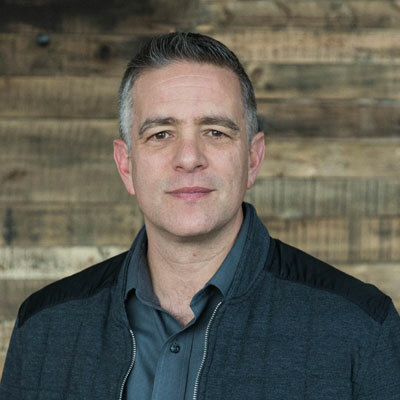 He currently leads the Assemblies of God Children’s Ministries Department which is responsible for creating relevant ministry tools for the local churches in the United States of America. These churches are reaching nearly 750,000 preschool and elementary-aged children through over 13,000 local church expressions each week. Their shared goal is for every child to have a strong biblical foundation and faith in Christ for the rest of their lives. Mark leads teams and influential leaders around the United States in their journey to introduce children to Christ and help them grow a faith to last a lifetime. With over 20 years of local church ministry, and a 4- generation heritage of church leadership his insights are sound and practical. 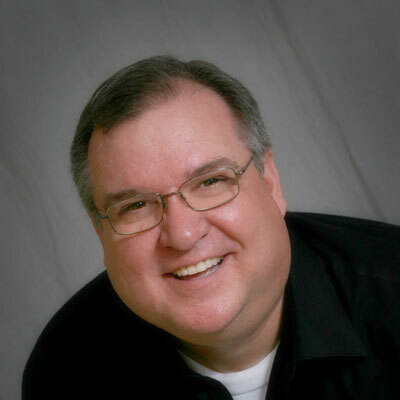 Dr. Gonzalez is an ordained minister with the Assemblies of God with over 25 years in ministry. He served as the superintendent of the Puerto Rico district for ten years. 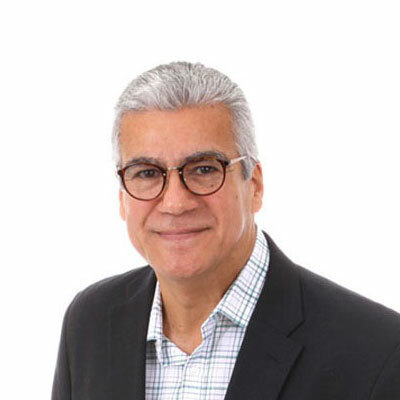 He presently serves as Senior Pastor at Calvario City Church, one of the largest Hispanic congregations in the U.S. In 2008, he was elected as the Superintendent for the Florida Multicultural District. Pastor Nino lives in Orlando, FL, with his wife Abigail. El Dr. González es un ministro ordenado de las Asambleas de Dios con más de 25 años en el ministerio. Él sirvió como superintendente del distrito de Puerto Rico por diez años. Actualmente se desempeña como pastor principal en Calvario City Church, una de las iglesias hispanas más grande de los Estados Unidos. En 2008, fue elegido Superintendente del Distrito Multicultural de Florida. El pastor Nino vive en Orlando, FL, con su esposa Abigail. Raymond is married to the love of his life for 10 years Rachel Amanda Hudson. He has 3 kids with one on the way. Gabriella Kay, 8; Raymond Ezekiel, 6; and Bella Elise, 4 and Leo to be born August 11th. He has a bachelors in Youth Ministry, a Masters in Organizational Leadership. 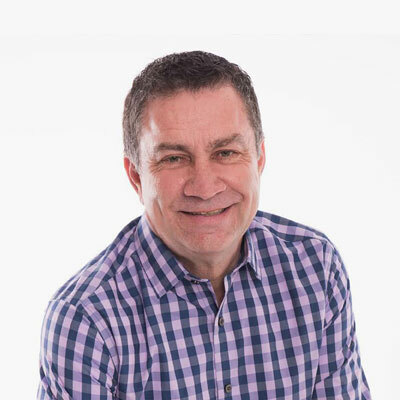 Currently Raymond Hudson is the Executive Pastor and on the Sunday morning Preaching Team. He is most passionate about Campus Multiplication and oversees all Multiplication efforts at NLC. He helps oversee 2 East Bay Campuses, 2 Mexico Campuses, 1 Partnership Campus in San Francisco and 1 Partnership Campus in Kenya. He is excited about launching their third East Bay Campus in the near future. 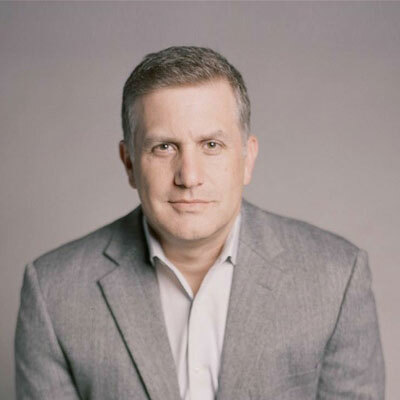 Rick Allen serves as the National Director of Men’s Ministries and Light for the Lost, and also serves as a National Facilitator of the Acts 2 Journey. Rick has many years of experience in pastoral ministry, district level ministries, and has also served as an U.S. missionary. Rick’s ministry focuses on three primary areas: 1) assisting men to find their Spirit-Empowered potential in their home, church and marketplace, 2) connecting churches and individuals to thousands of worldwide evangelism resources and missions opportunities through Light for the Lost, and 3) helping declining and plateaued churches develop a renewed vision and purpose through the Acts 2 model of church growth. Rick DuBose was elected general treasurer of the Assemblies of God at the 57th General Council in August, 2017. He is a member of the ExecuLve Leadership Team and the ExecuLve Presbytery. DuBose oversees the Division of Treasury, which includes Corporate AccounLng, Buildings and ProperLes and IT Services. 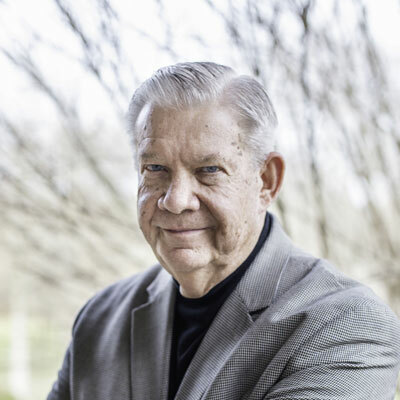 Prior to his elecLon to the Assemblies of God ExecuLve Leadership Team, DuBose served as superintendent of the North Texas District from 2007-2017 and assistant district superintendent from 2005-2007. He pastored Sachse Assembly of God in North Dallas from 1987-2005. Prior to that, DuBose served a pastorate in Hallsville, Texas, and began his ministry as a youth minister in Mesquite, Texas. With nearly forty years of pastoral experience, Dr. Rick Ross lends vast insight to leaders and pastors. 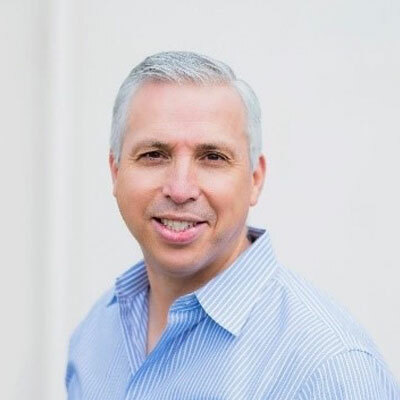 He has worked as lead pastor in Ohio, Washington, and North Carolina, with his most recent call being to serve the North Carolina Assemblies of God as its Superintendent. 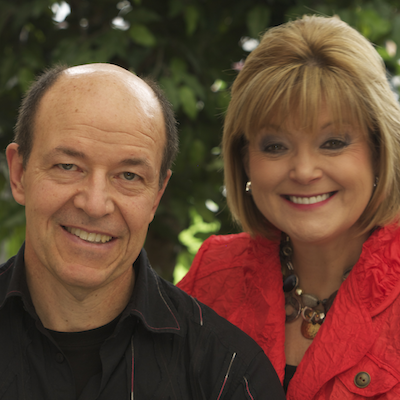 Rick and his wife, Susan, have taken churches from 35 to 250, 250 to 550, 600 to 2000 and 1300 to 4000. The expansion of Concord First Assembly in North Carolina included the establishing of seven additional campuses. He’s also served at the NCAG Assistant Superintendent, Convoy of Hope Church Relations Architect, and on the boards of Priority One Mission and the National Leadership Structural Working Group Committee. He is married to Susan (Hastie) Ross and they have two children, Derrick and wife Dana, and Karissa and husband Seth. Their four grandchildren, Madison, Kennedy, Lincoln, and Reagan are the joy of their hearts. 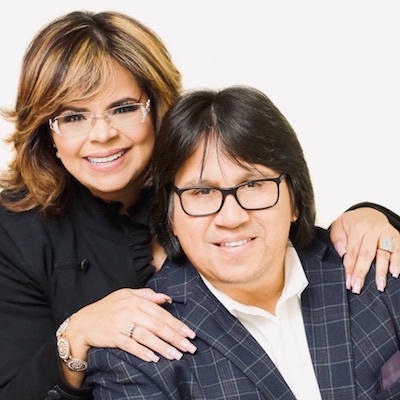 In 2014, Pastor Waleska Ramos-Orellana, along with her husband, Roberto Orellana, a Latin Grammy-nominated singer, launched Casa de Amor y Fe in Lakeland, Florida. Today, Casa de Amor y Fe holds five weekly services with more than 1,300 in attendance. They have been intentional in creating a culture of serving. They seek to follow the model of Jesus, recognizing that He came to serve, not to be served. Roberto and Waleska have been married for 26 years and have 3 children. En 2014, la pastora Waleska Ramos-Orellana, junto con su esposo, Roberto Orellana, cantante nominado al Grammy Latino, lanzaron Casa de Amor y Fe en Lakeland, Florida. Hoy, Casa de Amor y Fe tiene cinco servicios semanales con más de 1,300 asistentes. Han sido intencionales en crear una cultura de servicio. Ellos buscan seguir el modelo de Jesús, reconociendo que Él vino para servir, no para ser servido. Roberto y Waleska han estado casados por 26 años y tienen 3 hijos. Dr. McManus serves as a consultant for the Acts 2 Journey and transiKonal pastor for many larger churches over the past several years. As a consultant, Dr. McManus has worked with churches of all sizes across the country to help them move to the next level. 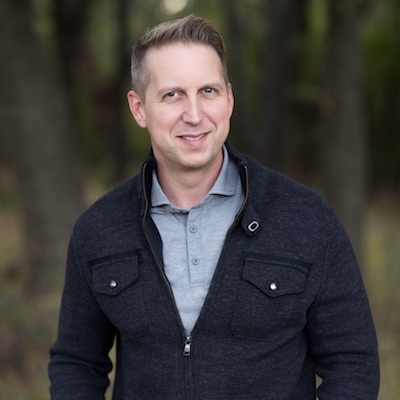 Ryan Williams is the lead worship pastor at River Valley Church based in Minneapolis Minnesota. River Valley is a church of 10,000 people with 9 US and 1 international campuses. Pastoring people, building teams, and writing songs are his passions. 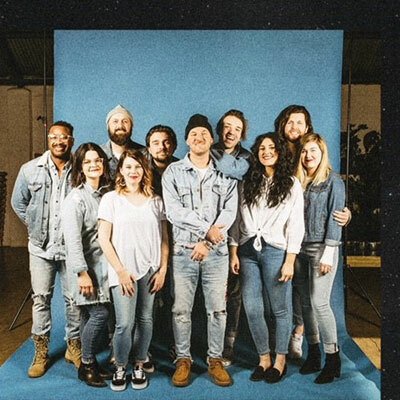 River Valley has released 5 critically acclaimed worship albums including their major label debut “Million Lifetimes”. The songs of this local church are being sung around the world and are resourcing the body of Christ in a fresh way. 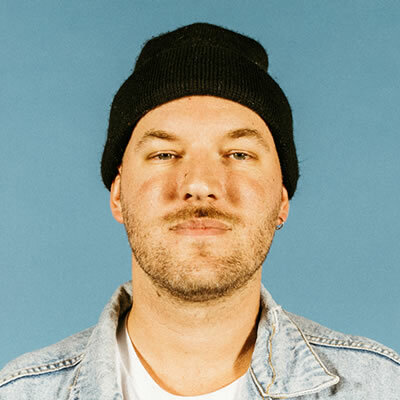 Ryan has also written songs for and with other artists including Jesus Culture, Matt Redman, Chris Quilala, Mack Brock, and Kutless. He lives in Minneapolis with his beautiful wife Alli and their 4 amazing kids Norah, Cash, Rock, and Margo. Drs. Sam & Vicki Farina believe in the possibilities and value that coaching holds for emerging leaders! They both hold a doctorate of ministry with an emphasis in professional coaching. They are the founders of “The Farina Group” comprised of specialists in the field of coaching. 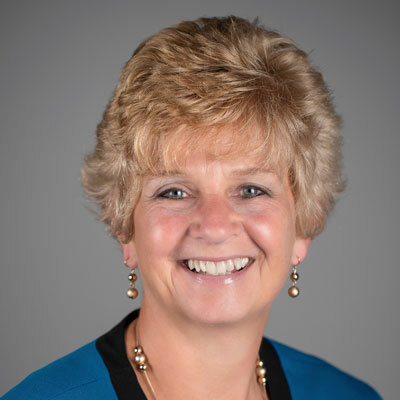 Sam has achieved the title of Professional Certified Coach (PCC) with the International Coach Federation, and Vicki has achieved, ACC Certification with the International Coach Federation. 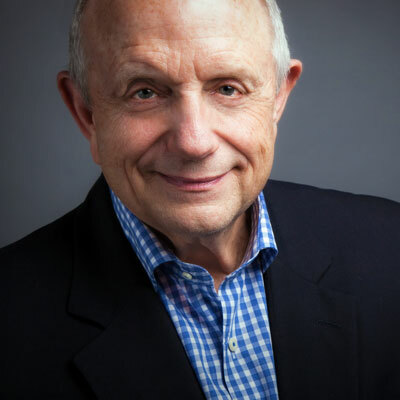 After pioneering to create the Assemblies of God Coaching Network, Sam continues to train coaches for the network, and serves as the Task Force Leader, providing leadership to the board, and network of coaches. 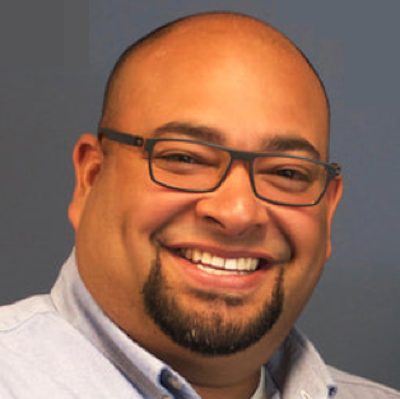 Pastor Saul Gonzalez was a bi-vocational pastor and educator for more than 25 years. God graced Saul with the opportunity to be both a minister of the gospel and an educational leader and influencer in his community. For the last 15 years, Saul has been the lead pastor of LifeHouse, a growing multi-site, bilingual, multicultural, and multi-generational church with its main campus in Bakersfield, CA. Along with his wife, Linda, and their four children, they form a family who seeks to serve and honor the Lord in everything they undertake. El pastor Saúl González fue pastor y educador bi-vocacional por más de 25 años. Dios agració a Saúl con la oportunidad de ser tanto un ministro del evangelio como un líder educativo e influyente en su comunidad. Durante los últimos 15 años, Saul ha sido el pastor principal de LifeHouse, una iglesia multi-sitio, bilingüe, multicultural y multigeneracional con su campus principal en Bakersfield, California. Junto con su esposa, Linda, y sus cuatro hijos, forman una familia que busca servir y honrar al Señor en todo lo que emprenden.